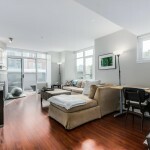 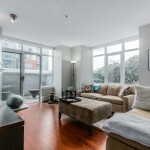 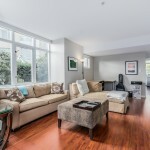 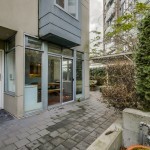 Welcome home to Europa, this CORNER garden level TOWNHOUSE is such a rare find. 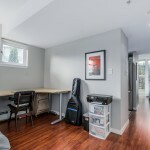 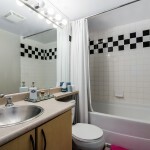 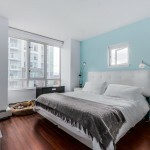 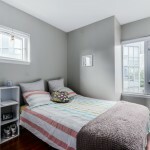 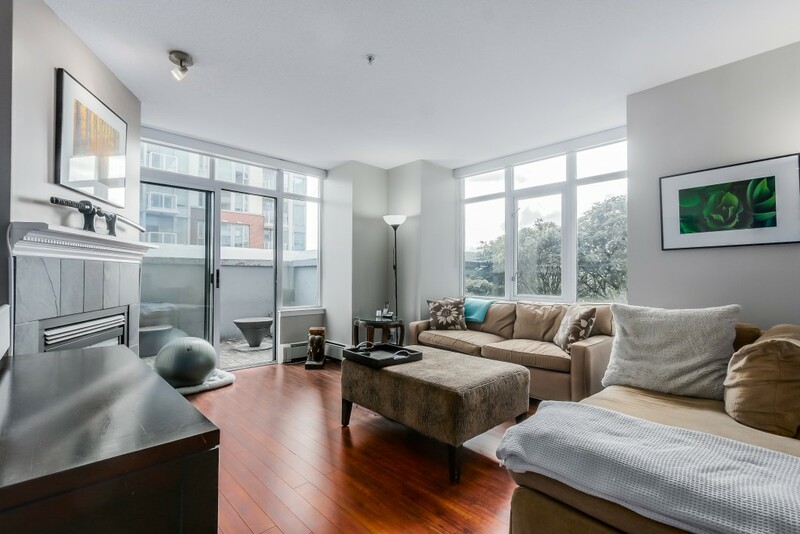 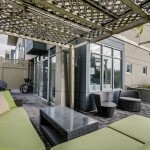 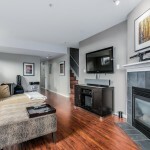 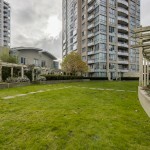 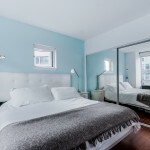 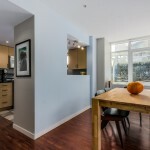 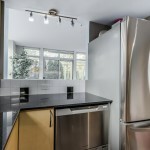 Tastefully updated, 3 BEDROOMS on one level, 2.5 BATHROOMS with wrap around terrace (over 500 square feet of outdoor space), 2 PARKING and 2 STORAGE is the gem you have been waiting for. 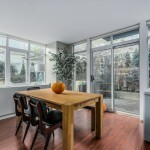 Located on the 5th level of the development with lovely courtyard access, it is hard to find better value than this private home. 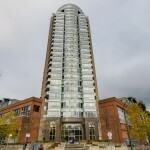 Enjoy concierge, indoor pool, gym, located across from Andy Livingstone Park with the NEW ELEMENTARY SCHOOL under construction, walking distance to transit and shopping, this vibrant area just keeps getting better with the expansion of parks nearby. 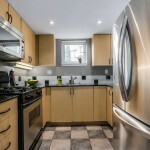 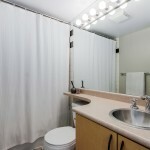 Maintenance fees include heating costs.